Lon and JoAnne Mitchell started Jo-Bawb’s BBQ as a competition BBQ team. They learned the art by competing in BBQ competitions and taking classes from the top Pitmasters in the nation. 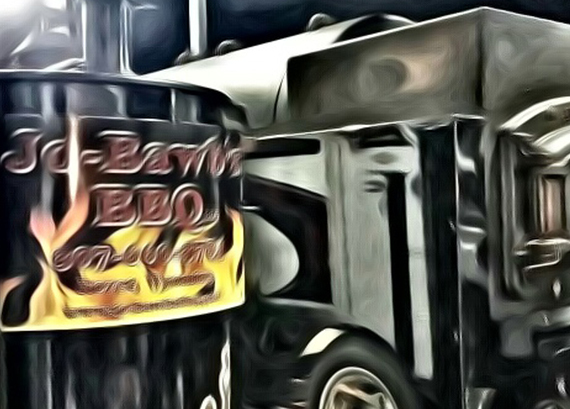 Since starting in 2009, Jo-Bawb’s has competed in over 126 BBQ competitions in over 14 states. We have earned many 1st place awards in all meat categories (chicken, ribs, pork and brisket). 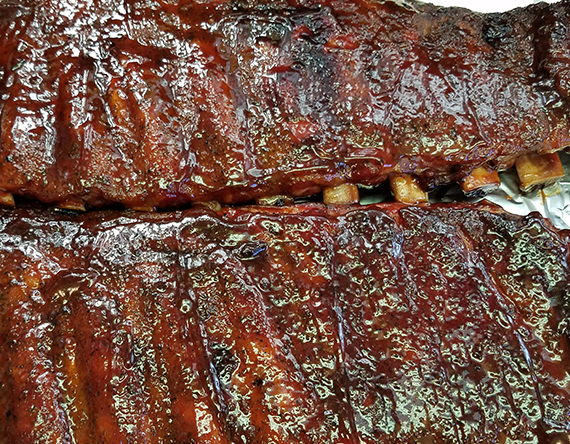 Jo-Bawb’s has over 2 dozen Grand Champion and Reserve Grand Champion awards and was ranked in the top 20 BBQ teams of the Kansas City BBQ Society point chase, two years in a row, out of more than 2,200 teams competing. Jo-Bawb's has been invited and competed in the most prestigious BBQ competitions in the world including the Jack Daniels World Championship Invitational (5 Years), The American Royal (4 Years), Sam's Club National BBQ Competition (2 Years) and The Smithfield King of the Smokers (2 Years). 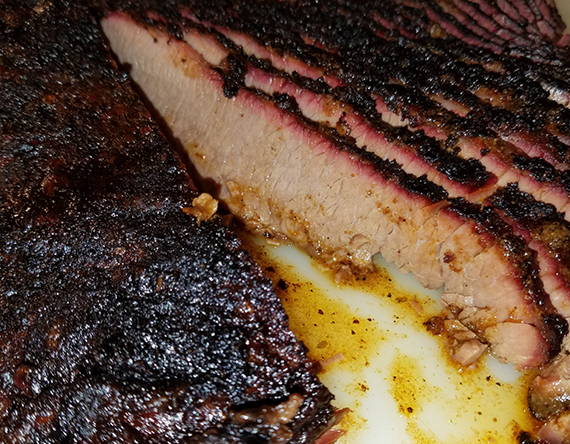 In addition to competing, Jo-Bawb’s BBQ opened a restaurant in Wyoming, which acquired a nation-wide following and was featured on MSN as one of the top 50 BBQ Restaurants in the Nation. Jo-Bawb’s has since partnered with Quinn and Dusti Martin and are now operating a Food Trailer serving Oklahoma City and surrounding areas. We are available for catering, events, parties, etc. Pitmaster Lon Mitchell is sure to please!